Calspan’s new, fully enclosed and highly secure indoor crash test facility has multiple modern crash halls, large photo pits and MESSRING’s Micro Track and propulsion system to precisely and accurately execute crash tests for Vehicle OEMs, Safety Restraint Suppliers and Regulatory Bodies. 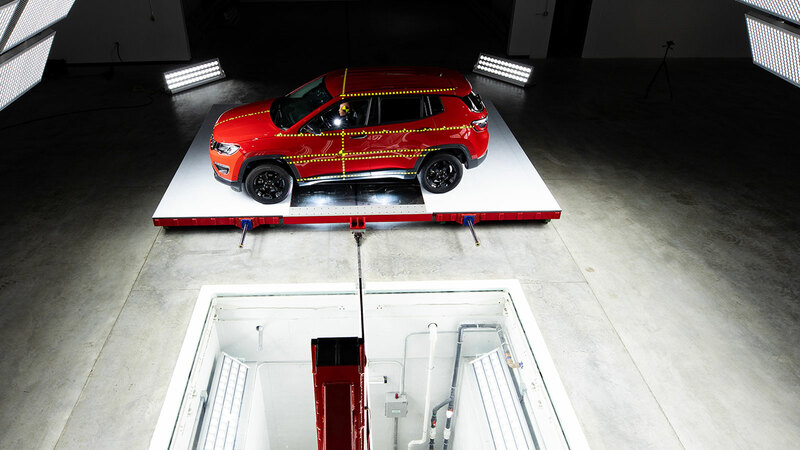 MESSRING has provided and supported the installation of its premier propulsion system, proprietary Micro Track and pit glass frames into Calspan’s new crash test center in the USA. 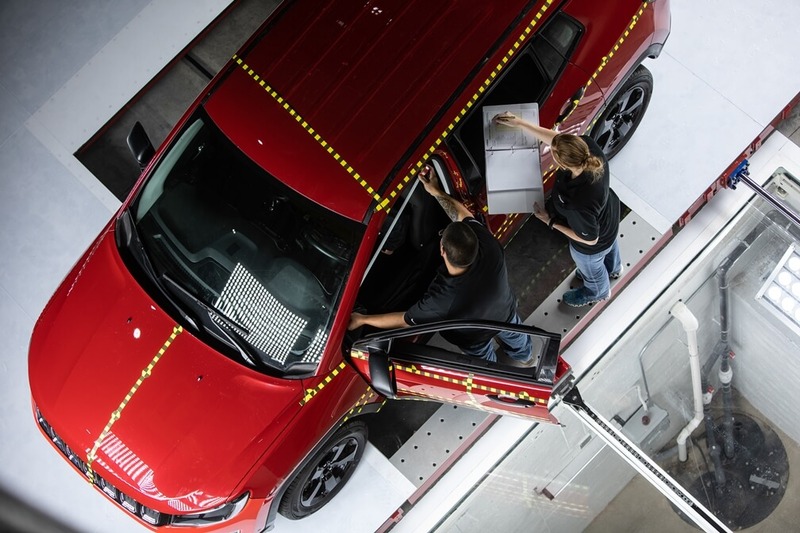 Calspan, an independent test laboratory located in Buffalo, New York, designed and constructed a new crash test facility consisting of a state-of-the-art crash hall with two separate points of impact in a space measuring 5,500 square meters. As such, frontal crashes can be carried out in one area while side impact tests can be operated in another. 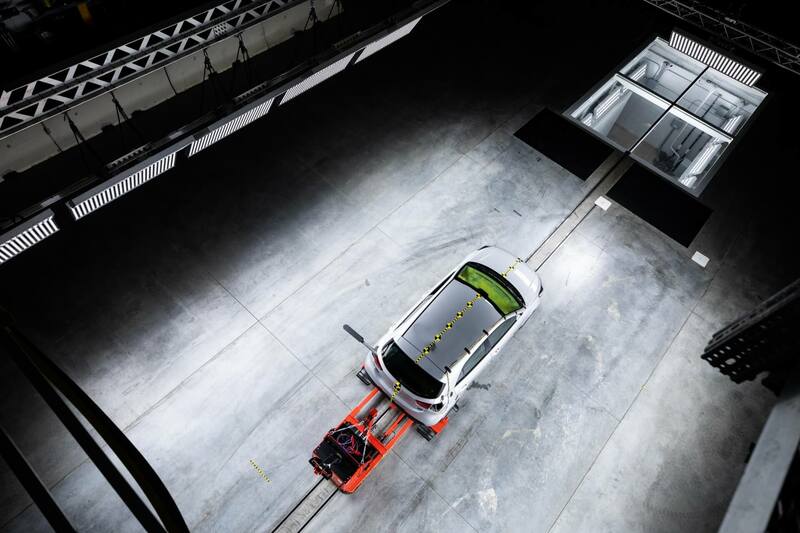 Both crash zones are equipped with cutting-edge MESSRING technology to conduct vehicle crash tests and component tests for automotive and supplier industries, insurance companies, and authorities. The facility is designed to accommodate all current test configurations and is already equipped for a whole host of future test scenarios. In its current constellation, up to 500 test runs can be carried out each year. Additional crash tests can also be conducted in the existing outdoor facility. To guarantee customers the highest levels of security and anonymity to protect even the most confidential prototypes, all laboratory doors are badge accessed controlled and monitored by 24/7 security, the facility crash halls and test vehicle preparation areas are separated and badge access controlled in order to keep customers and test articles isolated. As a result, the vehicles from different manufacturers can be tested at the same time all while maintaining the utmost secrecy. MESSRING’s innovative Micro Track, propulsion system and photo pit frames were installed by Calspan personnel under the advisement of MESSRING. This system offers a key benefit: the guide channel or rail is thinner than conventional systems, allowing for many more details to be captured in vehicle crash footage from below in the film pit – a key factor in evaluating vehicle crashing behavior. The nearly zero-clearance system between the Micro Track and the vehicle tow trolley also promotes better control of the test vehicle and higher precision in terms of speed and point of impact. The 1600 HP capable electric motor provides the drive. The maximum speed for test runs in Buffalo is 120 kilometers per hour.